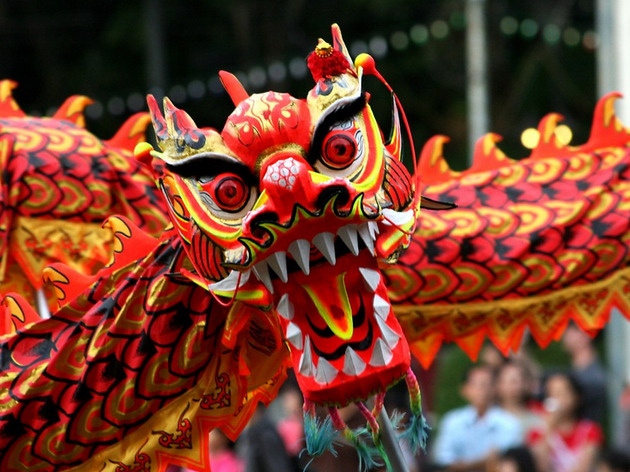 On January 28 millions of Chinese people around the world celebrate Chinese New Year, this year ringing in the Year of the Fire Rooster. In Barcelona the big party will be on Saturday, February 4 with a great parade along the streets of Fort Pienc, in the Eixample. Participants include Chinese federations and organisations in Catalonia, as well as some local Catalan entities, with the aim of showing the diversity and intercultural coexistence in Barcelona. 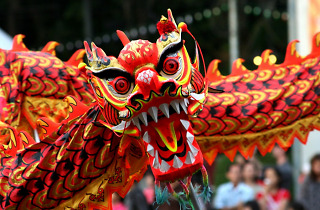 The parade kicks off at 11.30am in the Parc de la Estació del Nord and ends up at Arc de Triomf, where there will be a stage hosting a series of Chinese cultural and traditional performances starting from 12.30pm.